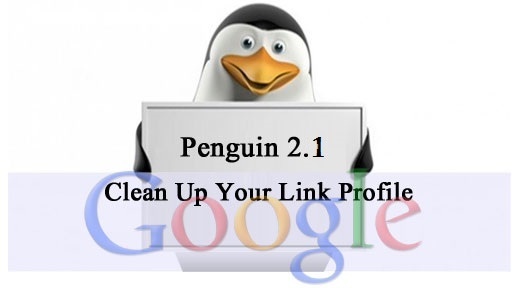 The Penguin 2.1 update has left many websites penalized, especially those who used (or are still using) old link acquisition methods. Every day I get new projects coming from other SEOs with lots of link “baggage” attached to them. So we developed a product, to help webmasters recover from a Google penalty. This product line has been tested with success across 60+ websites, and today we’re happy to announce it available for everyone. Our link clean up product is an end to end recovery program for website’s either affected by the algorithm, or site’s with a manual action penalty in Google Webmaster Tools on their site. We use the best products in the industry for this procedure, along with a team of analysts that look through the back links and work to get rid of them. When Is Link Clean Up Needed? The good news is we’ve developed a solutions for cleaning up and disavowing bad links from SEOs. I’m very excited to officially launch our Link Clean-Up solutions. We evaluate and prequalify your site for Link Clean-Up using Ahrefs and Google Webmaster Tools. This includes checking for legacy link building activities and manual penalty warnings from Google. We access Google Webmaster Tools to extract your backlink profile information. These links are then uploaded into Link Detox (LinkDetox.com) to identify potentially harmful links. We generate a text file of the links from Link Detox. All third party links will be analyzed, eliminating duplicate domains in the process. Using RMOOV (rmoov.com), we will submit removal or delete requests for the third party links considered bad for your site. We will monitor the removal / deletion status of the links that we submitted through RMOOV. The text file for GWT will be updated after we receive an update on the removal status. We will then generate the final text file to upload to GWT with the updated link removal attempt status. With the help of our thorough Link Clean-Up package, we can help sites recover from a Google penalty. If you’ve been hit by an algorithm update or been manually penalized by Google, contact us. I can’t emphasize enough that the affected sites on the web will not recover their rankings without this procedure.